Located on the north-west of Tahiti, the French Polynesian capital of Papeete is a city brimming with beauty and adventure. Famed for its nightlife, shopping, black pearls and beach activities, Papeete is home to a mixed population of over 25,000 people. Popular attractions include the Robert Wan Pearl Museum, Notre Dame Cathedral and Bougainville Park. Cheap flights to Papeete are now available for a limited period of time, so prepare to soak up the island life of this romantic city! 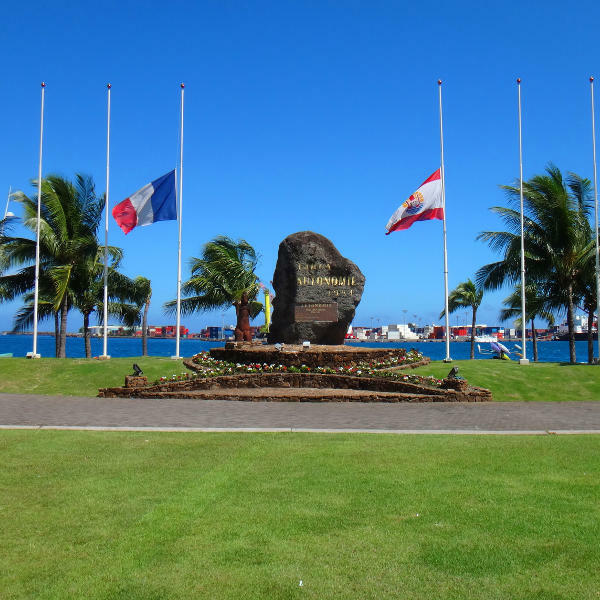 Papeete is home to Fa'a'ā International Airport (PPT), located on a 20-minute drive from the centre of town. Fa'a'ā International Airport serves a multitude of airlines, including Air New Zealand, Air Tahiti and Hawaiian Airlines. 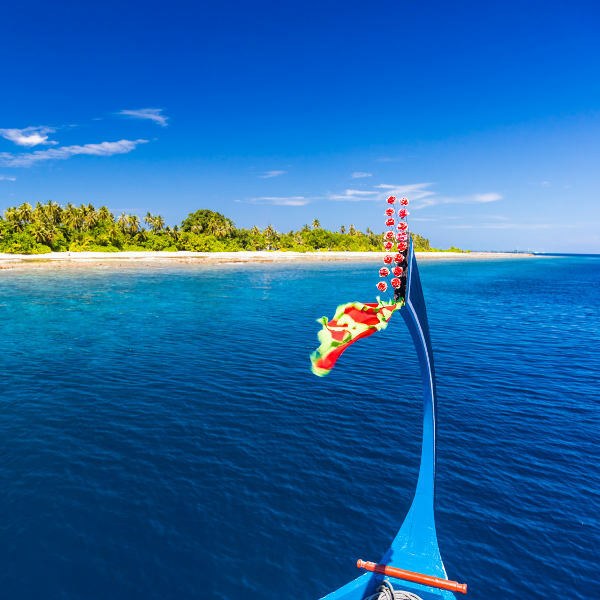 Direct flights from South Africa to Papeete are unavailable, but popular connecting flights to Papeete depart from Johannesburg and Cape Town. Charter a schooner and set sail on a romantic cruise around the bays and secluded lagoons. Explore the city by train or on foot with guided tours through Papeete’s neighbourhoods. This harbour town bustles with Tahitian, French and Asian flair. Browse collections of old relics at the Museum of Tahiti and Her Islands. The Arahoho Blowhole and Notre Dame Cathedral are must-sees! 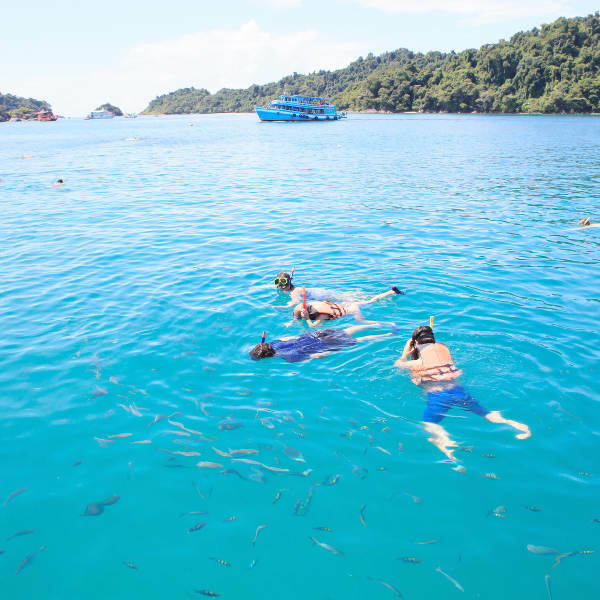 When you’re not working on your golden tan or hiking through the tropical rainforests, you can enjoy a variety of water sports, including scuba diving, surfing, deep sea fishing, kitesurfing and sailing. With its dreamy beaches and balmy skies, Tahiti is a year-round holiday destination. There is no real peak season as such, however, a more favourable time to go is during winter (May-October) when there is less rain and humidity, while exciting art festivals and surfing competitions abound. The high rainfall and humidity of summer (November-April) sees a slight drop in tourist crowds, and the FIFO Film Festival and Pro Surf Festival create a buzz in the air. Due to the island’s allure and popularity, you can expect fairly high accommodation rates throughout both seasons. With its shimmering black-sand beaches, sapphire lagoons, cascading waterfalls and sidewalk cafés exuding French flair, Papeete is the vibrant capital city of French Polynesia, on the island of Tahiti. The entire island can easily be explored in a day or two and everything is within close proximity. Day tours are a great way to see the major sites and attractions around the city and in the mountainous countryside. Papeete itself is fairly small but there is plenty to keep you busy. Renowned for its opulent gems, the Robert Wan Pearl Museum examines the area’s pearl culture and you’ll get a chance to see the rare, black Tahitian specialty for yourself. Wander inside the Notre Dame Cathedral, one of the oldest Gothic-style cathedrals in the city. Built in the 1960s, the Territorial Assembly is the seat of government for French Polynesia, boasting lush botanical gardens and intriguing statues. If you’re feeling peckish, the Municipal Market is a social hub of flavour and activity – a slice of authentic Polynesian life where you’ll find colourful sarongs and tropical fruits. Named after a French explorer, Bougainville Park is the ultimate retreat for a little relaxation and much-needed shade, with its beautiful colours and landscaping. Lining the promenade is Paofai Gardens, perfect for a picnic or afternoon stroll. Tahiti’s culinary scene bounces to life at night in downtown Vai’ete Square. Enjoy the live music and colourful food trucks laden with the most mouth-watering creations. The waterfront esplanade is reminiscent of the French Riviera, with jazz concerts stirring up the atmosphere for a night on the town! Lastly, the beaches and water sports beckon at every corner, the sparkling waters teeming with marine life. Grab your surfboard or snorkel and dive right in! Compare several airlines, and book your cheap flights to Papeete online at Travelstart! Travellers on a South African passport do require a visa to enter French Polynesia and Tahiti. Visas are issued in Tahiti and may take up to three weeks to be returned to your nearest French Consulate. Holders of a valid multi-entry Schengen visa issued by a French consular authority (valid for at least six months) do not require a separate visa for French Polynesia. For more information, contact the French Polynesian Embassy and Consulate in South Africa. With its idyllic beauty and relaxed atmosphere, it is no surprise that Tahiti is a popular choice for honeymooners and tourists. Nonetheless, it is always a good idea to maintain a general awareness when out and about. Violent crimes are practically unheard of and petty crime is minimal – though it wouldn’t be wise to leave valuables lying on the beach or in your car. You are required to carry some form of identification on you, so keep a copy of your passport and leave the original locked away in your hotel. Getting around the island is easily doable aboard the local Le Truck, but if you choose to rent a motorbike or scooter, a valid licence is required. The island doesn’t pose any major health risks, but being up-to-date on routine vaccinations is recommended. Foreign medical insurance policies are not accepted, so medical costs will have to be paid upfront and reimbursed later. Health and hygiene standards are fairly good, although medical care can work out quite costly. Dengue fever does pose a risk, so ensure your room is mosquito-proof and always wear insect repellent. Tap water in Papeete is safe to drink, though bottled water is recommended in more remote areas of the island. Be aware of cyclone season from November to April. Coral cuts are fairly common, so bring a pair of old sandals and anti-septic in case you get injured. A good sunscreen is a must!